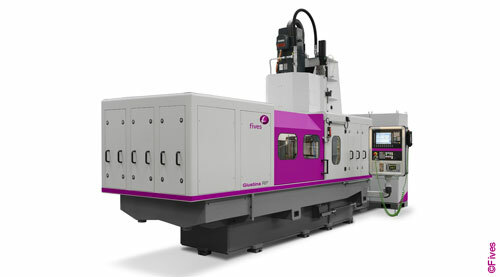 Fives vertical single disc grinders are developed and built with over 90 years’ experience in the grinding sector in order to offer the latest solution available. 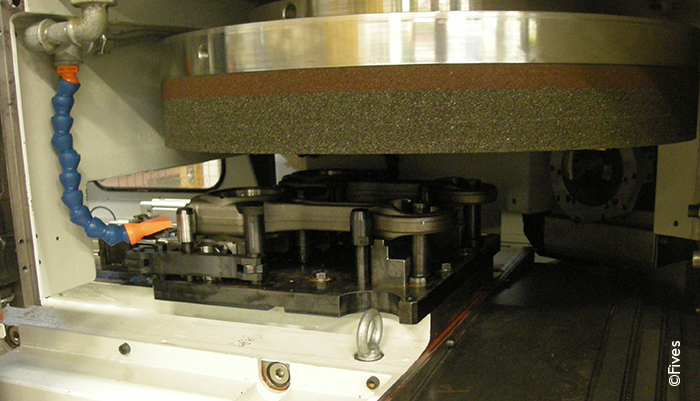 In the single disc grinding process the workpiece is ground by one grinding wheel, which is mounted vertically above the working table. 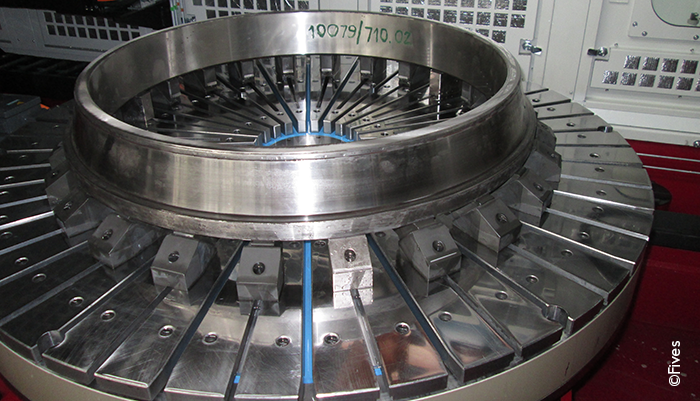 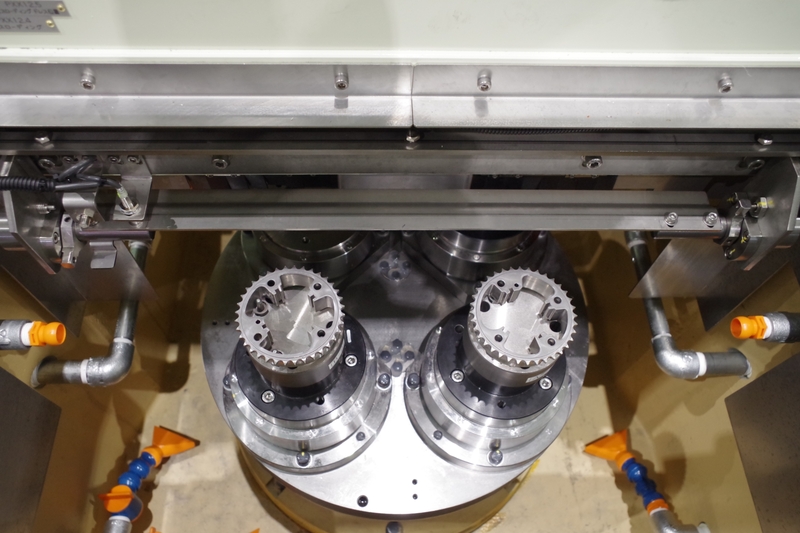 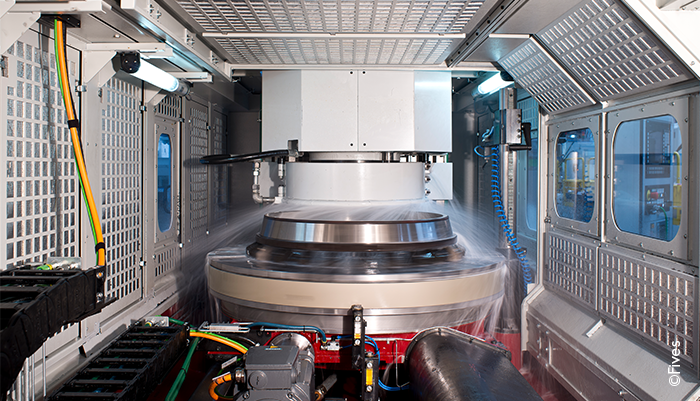 During the machining process the workpiece can be ground by rotating or oscillating depending on the requested specifications.